Our pre owned golf club Iron selection can change weekly as well as pricing. Come in to hit these and get the best price! While others may offer cheap golf clubs or discounted golf clubs, there is a reason. The quality of material used to produce the club as well as the club's shaft. We have pre owned irons from the top iron makers in the business. Titlelist, Callaway, Cleveland, PING, Adams, Cobra,Taylor Made, Muzino, Nickent, and more coming in daily. You also get to try your irons right here on our range to get instant feedback on flight and feel. 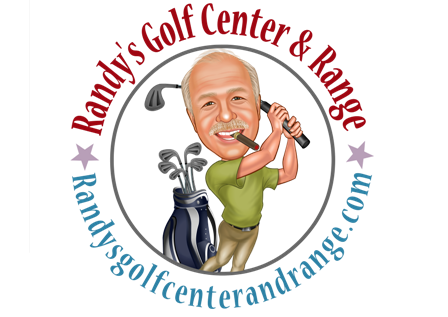 We have the very latest in loft and lie technology fitting, to adjust all clubs specifically to you and your swing right here on site by Randy himself with years of experience. Your game can change today, come see us!